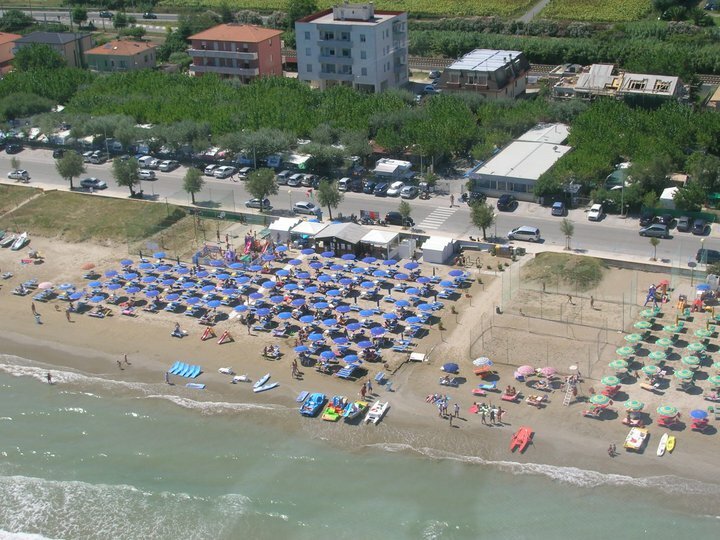 At 10 meters from the sea, bar, mini market, free wifi, coin-operated laundry, free hot showers, barbecues, camping mobili.Il homes is located approximately 3 km from the city center, is located on the southern waterfront, in a area with restaurants, pizzerias, newspapers, children’s play areas, served by three bus lines. The sandy beach in front is free. The campground is well shaded and has a fifty pitches for tents, caravans, campervans and 10 mobile homes conditioned with private facilities including one equipped for disabled people, bar, mini market, a free wifi network reserved for guests only, BBQ, coin-operated laundry, showers with free hot water.